When it comes to heating your home, office or building, rely on Bogush Inc. to get the job done! Our technicians are certified to perform New Jersey heating repair, replacements and installations on major brands and units, such as hot air, hot water and steam systems. With years of expertise in the industry, they can quickly diagnose and solve the heating problems you are facing. Our high-efficiency systems for installing new units and for heating repair in NJ help you reduce your fuel consumption and lower how much you pay by thousands of dollars! 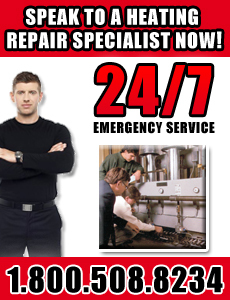 Whether you require NJ heating repair, replacements or a new installation, contact Bogush Inc. for more information. Call 1-800-508-8234 for our Wallington location or 1-800-508-8264 for our West Caldwell location.